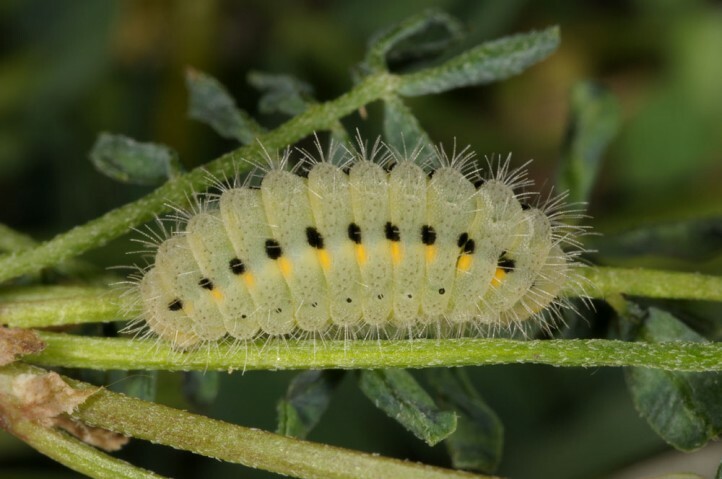 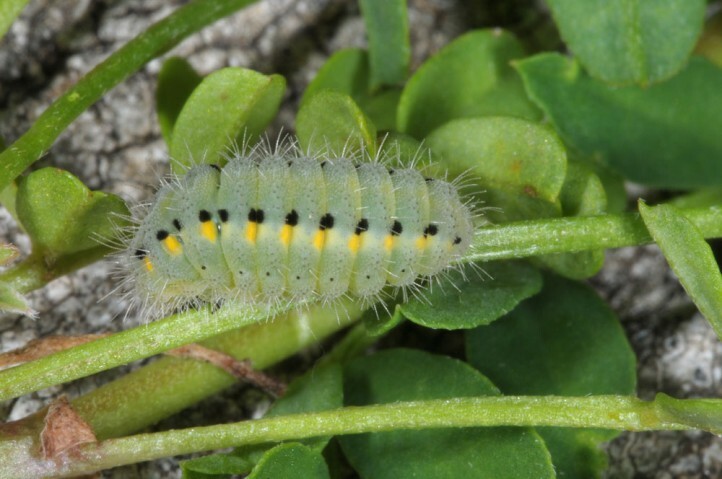 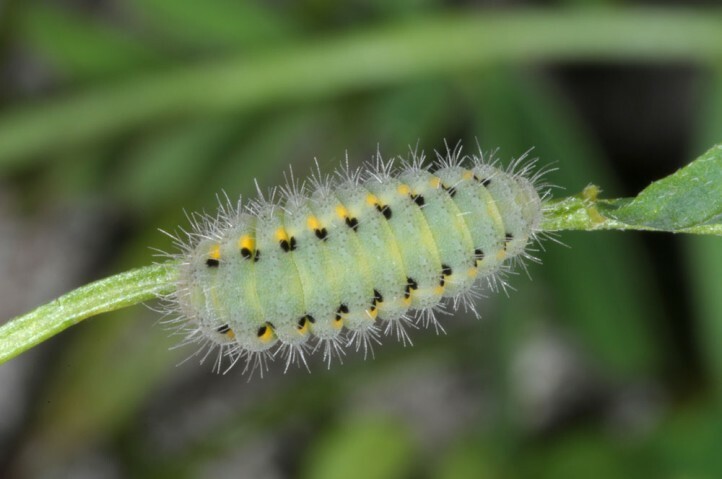 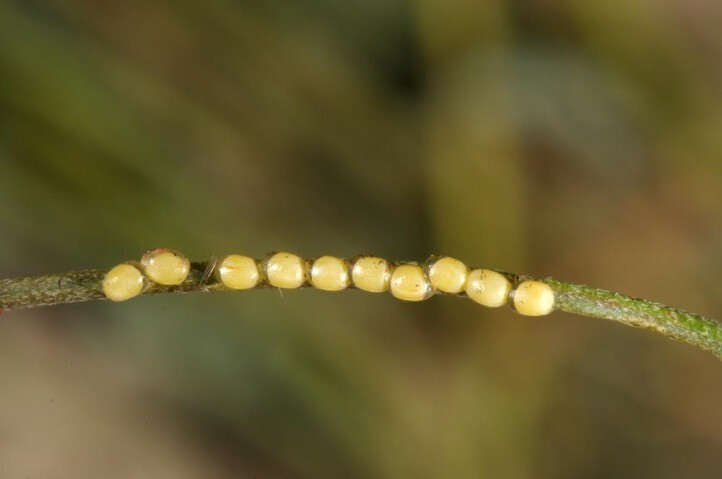 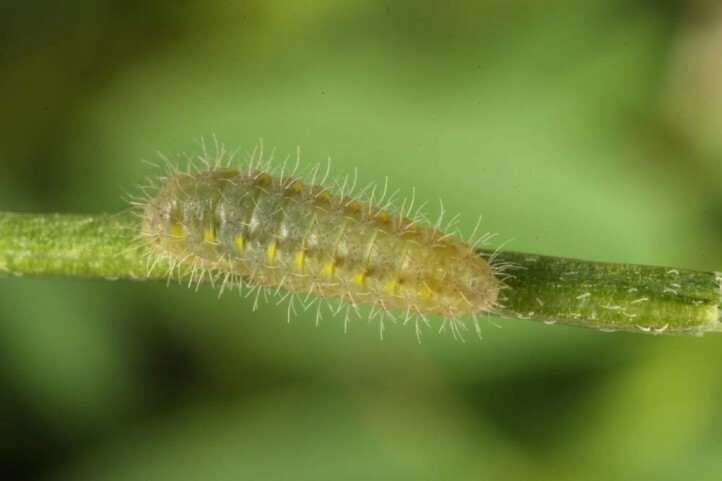 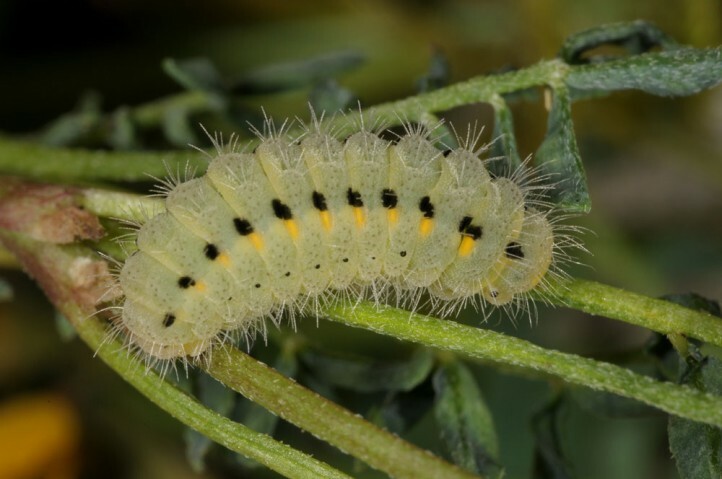 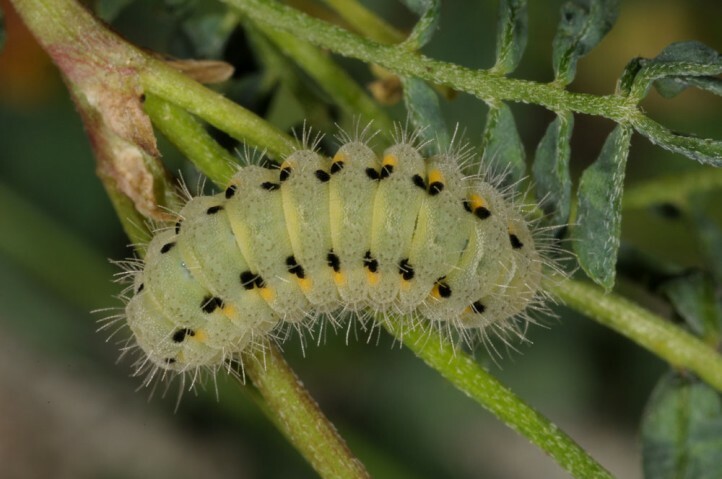 The larvae feed on Hippocrepis glauca. 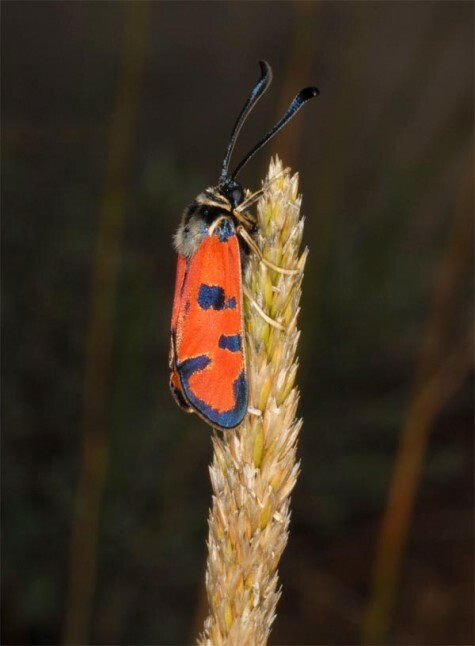 Zygaena ignifera inhabits bushy limestone grasslands, pastures and other extensively managed habitats which are often interspersed with open pinus-rich forests. 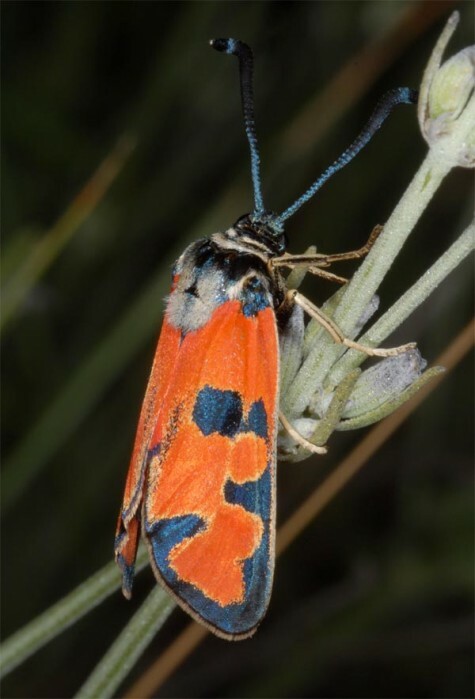 The habitats are mostly situated in medium-high altitudes of the Sierras (mountains), most often between 800 and 1500m NN. 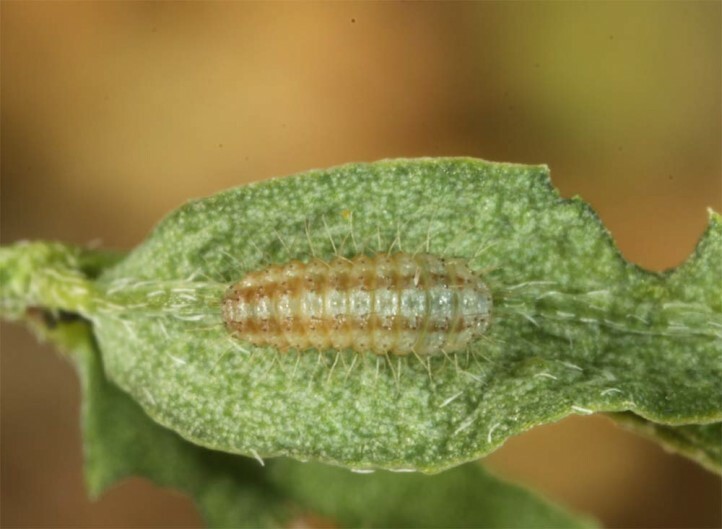 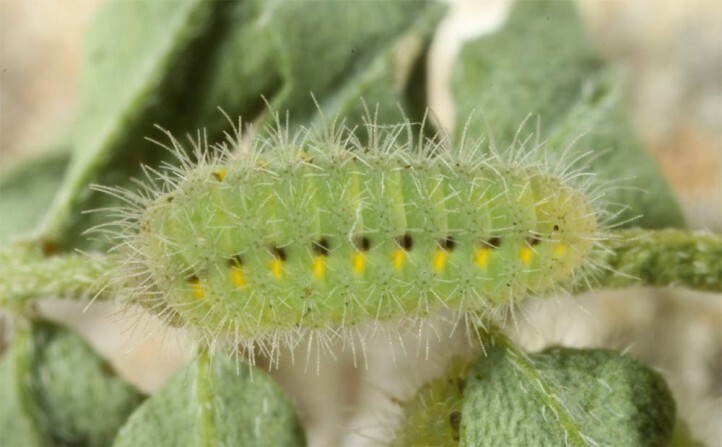 The larva hibernates and should be mature in June. 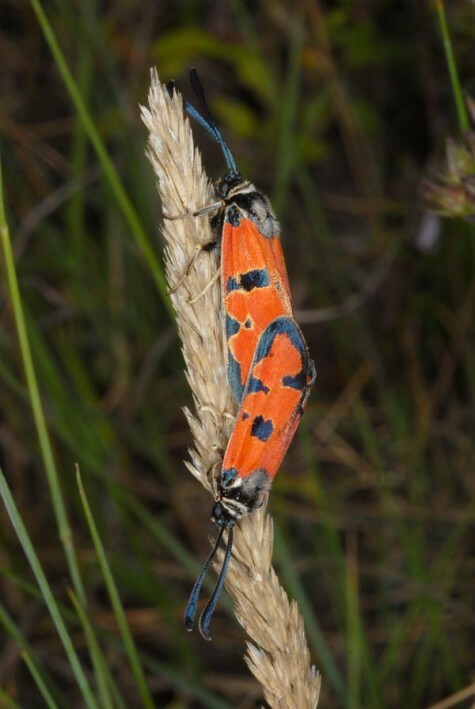 The adults are on the wing between late June and August. 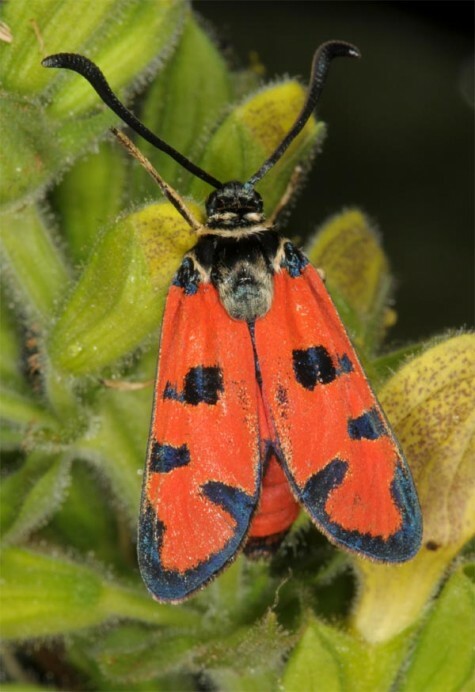 In most sites they are most abundant in the second half of July. 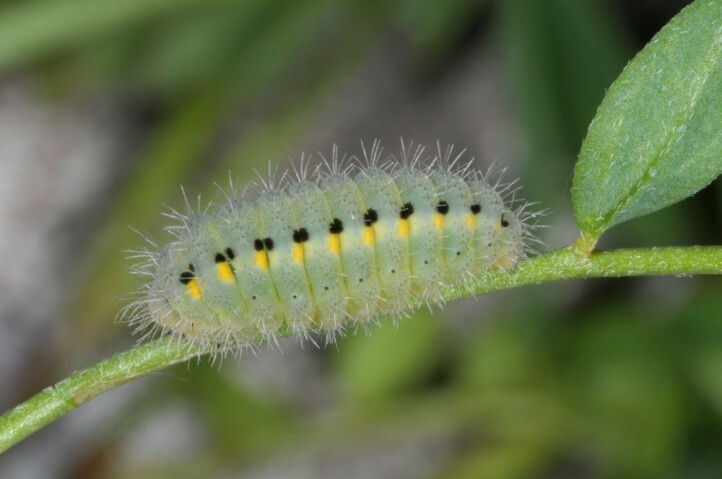 The males are patrolling for females in the habitat. 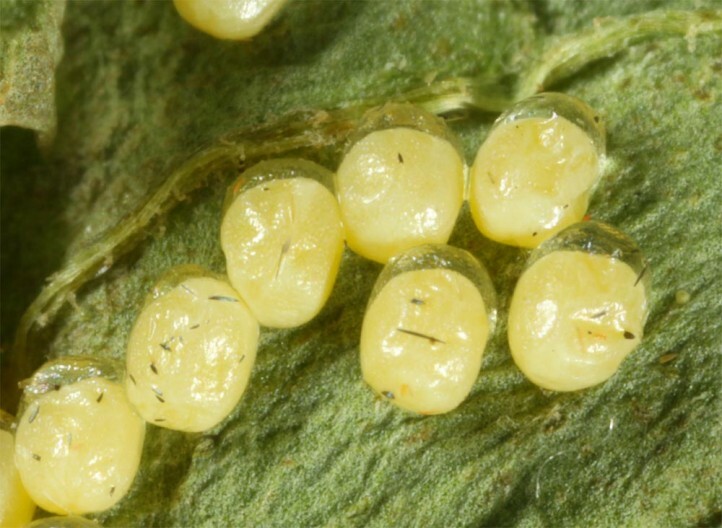 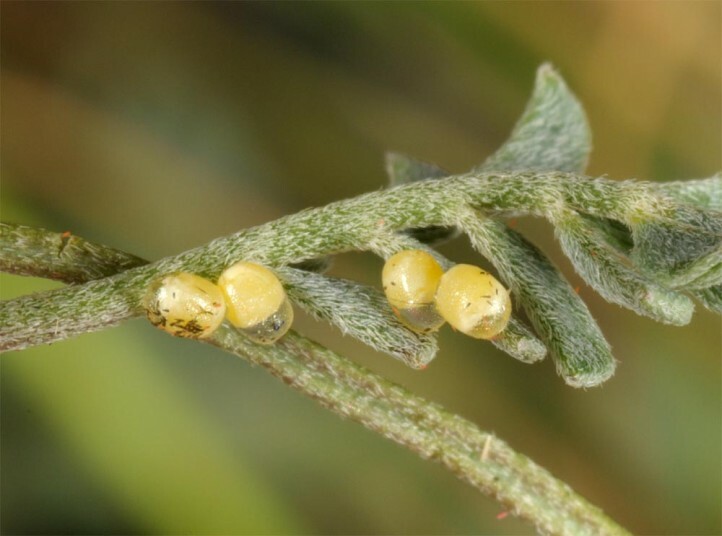 Oviposition takes place as well at the hostplant as at other plants. 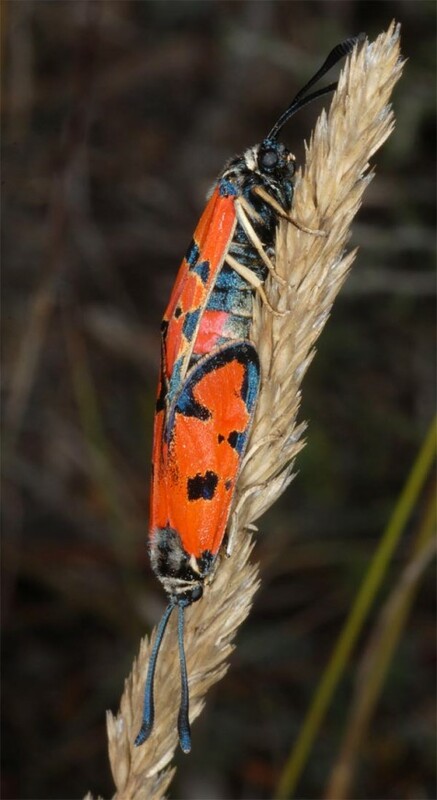 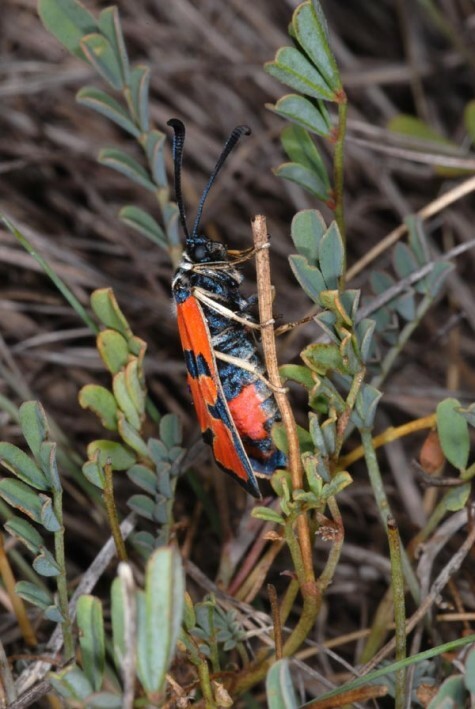 Zygaena ignifera is highly endangered due to habitat loss. 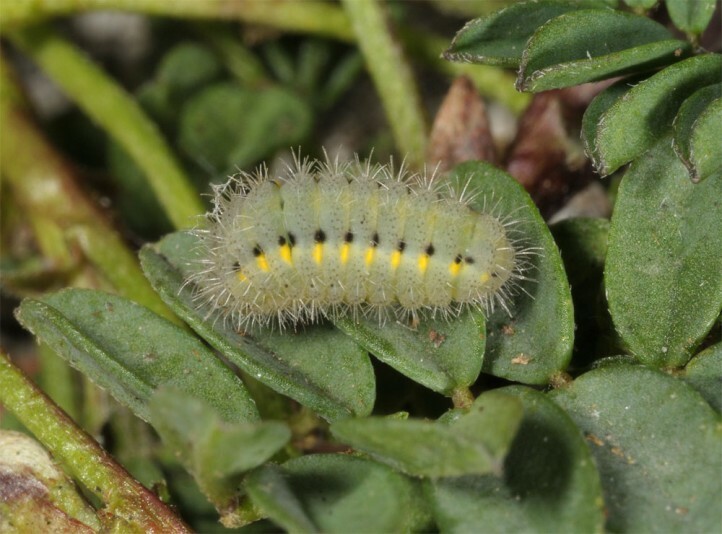 So the southernmost site in Andalusia has been already destroyed by the construction of a motorway. 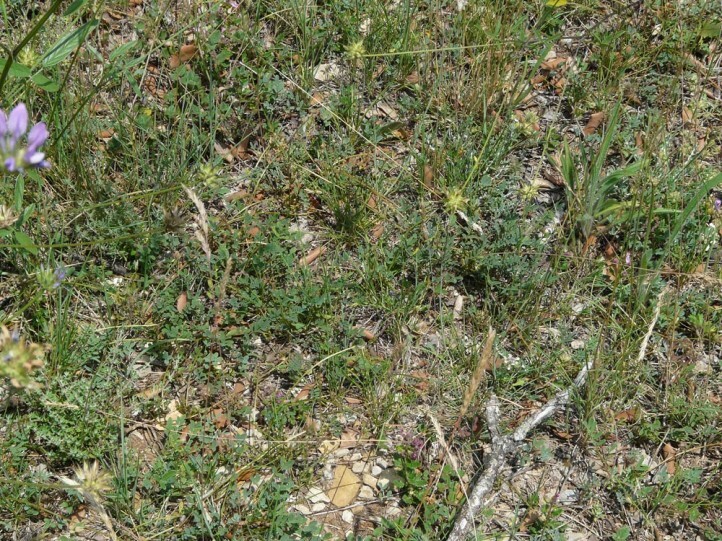 Other populations suffer from overgrazing or succession after complete abandonment. 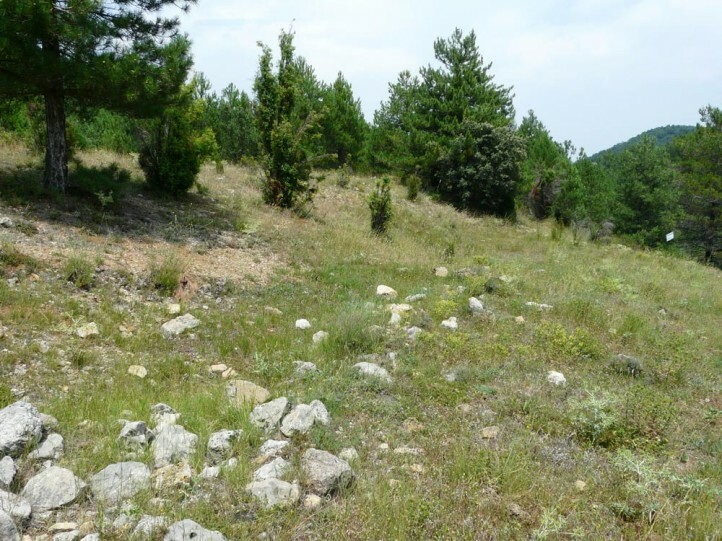 Furthermore there is a ever increasing interspersion with intensively used agricultural patches. 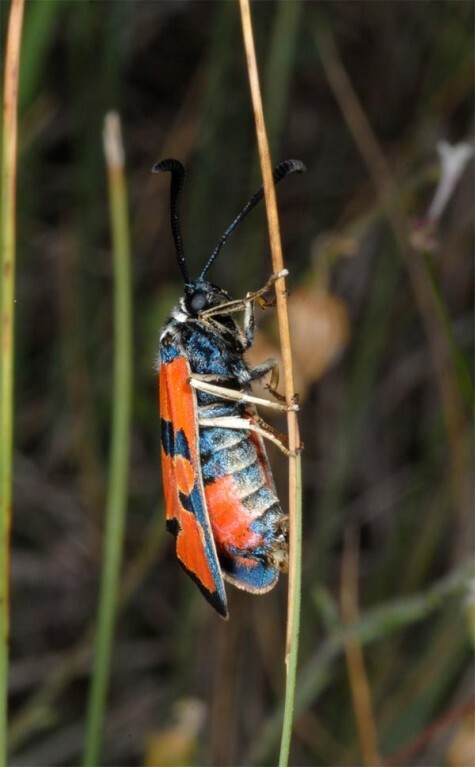 Finally forest fires and climatic changes are potential threats. 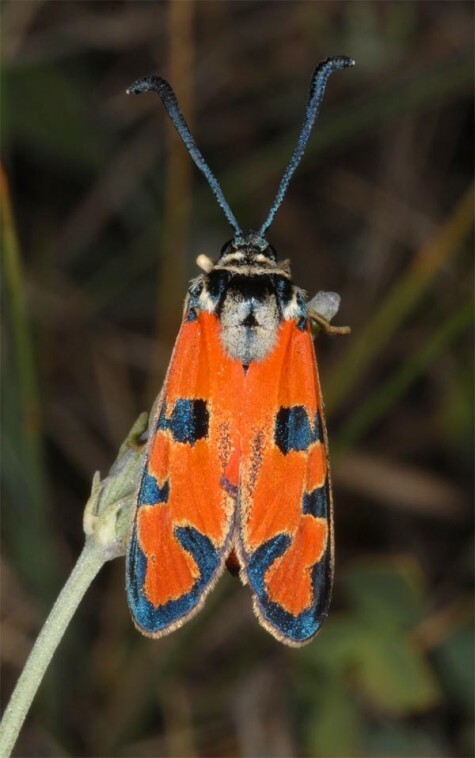 On the other hand some populations are located in nature reserves. 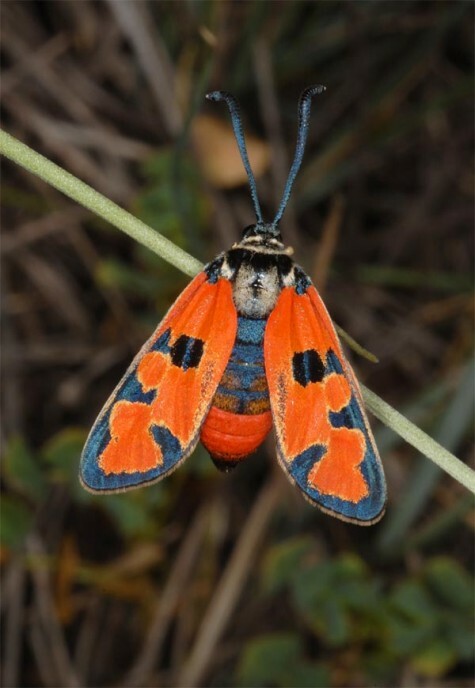 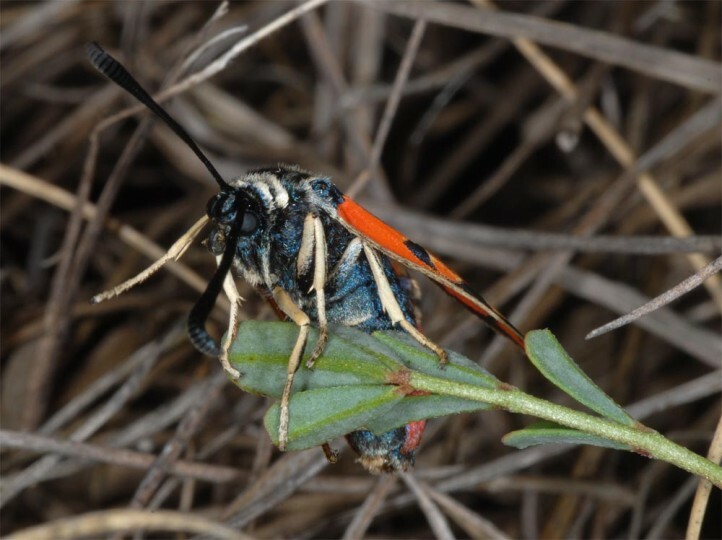 Zygaena ignifera is endemic to eastern Spain and occurs there scattered from Andalusia in the south (e.g. 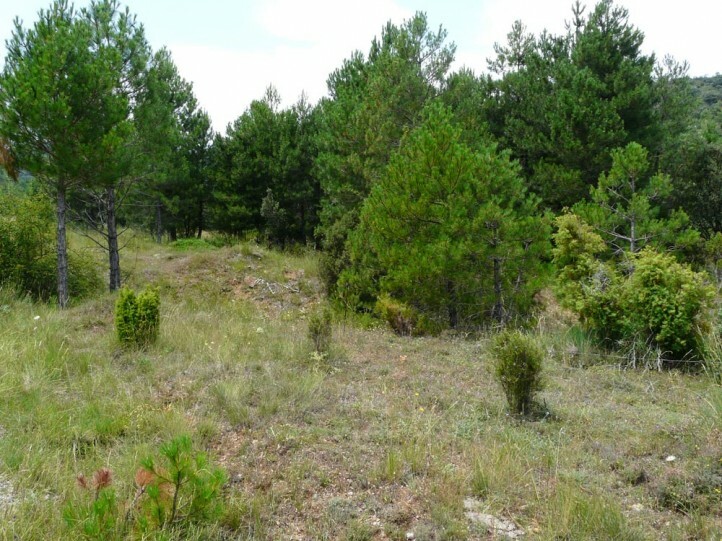 Sierra de Cazorla) to the region of Tortosa in the north.